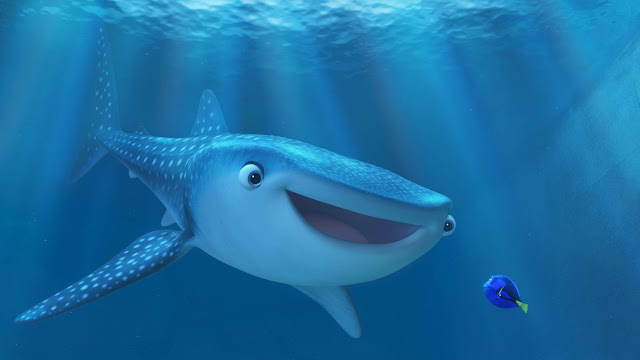 Disney-Pixar has just reeled-off the new trailer for its upcoming comedy adventure “Finding Dory,” and in the process revealed the blue tang's destiny... or make it Destiny – Dory's long-lost whale shark friend who has an exciting story to tell. The trailer premiered at The Ellen Show of “Finding Dory” lead voice star Ellen DeGeneres. Opening across the Philippines on June 15, “Finding Dory is distributed by Walt Disney Studios Motion Pictures International through Columbia Pictures. Follow the official social media accounts of Disney in the Philippines, namely, (FB) WaltDisneyStudiosPH, (Twitter) @disneystudiosph and (Instagram) @waltdisneystudiosph and use the hashtag #FindingDoryPH.